India is one of big and critical tax system in world. India is waited long for having simplified and updated tax system to grow tax revenue which is essential for running such huge country. That’s why GST comes in picture. Current government worked hard to establish new and simplified tax system. 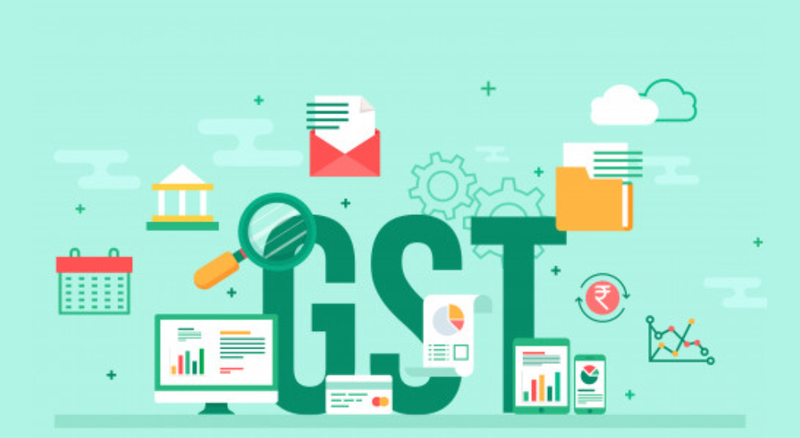 All the taxes like octroi, excise, sales tax, service tax which would first fall under indirect tax now all comes under one umbrella called GST. Implementation of GST will overcome double charging system which drastically helps to reduce the price of goods and services helping common man to save their hard earned money. GST system offered many benefits to all stakeholders like retailers, manufacturers, suppliers and central as well as state government. Lets see some of many benefits of gst. 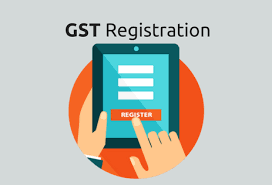 Who should obtain GST registration? Every person who is registered in an earlier law (i.e., Excise, VAT, Service Tax etc.) needs to register under GST too. Every business whose turnover in a financial year exceeds Rs 20 lakhs and in case of North Eastern and hill states Rs 10 lakhs. Anyone who carry interstate supply of goods. Whenever you will decide to obtain GSTN you need to submit following documents as per the nature of your business. If your business falls under above types of companies you need to submit scanned copy or Xerox copy of following document. Memorandum of Association (MOA) /Articles of Association (AOA) needed. Bank details such as a copy of cancelled cheque or bank statement required. You need to submit Proof of appointment of authorized signatory which is letter of authorization. In case of Rented office – Rent agreement and No objection certificate (NOC) from the owner. You can contact on GST helpline numbers for more details and help in any GST related query. You can also take help of nearest tax consultant or CA.